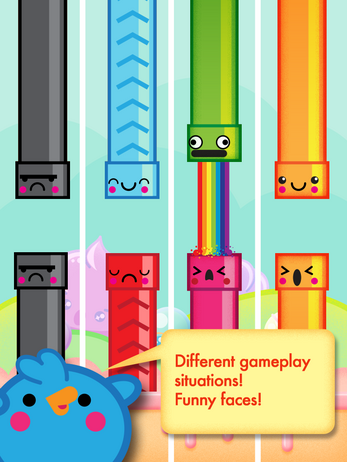 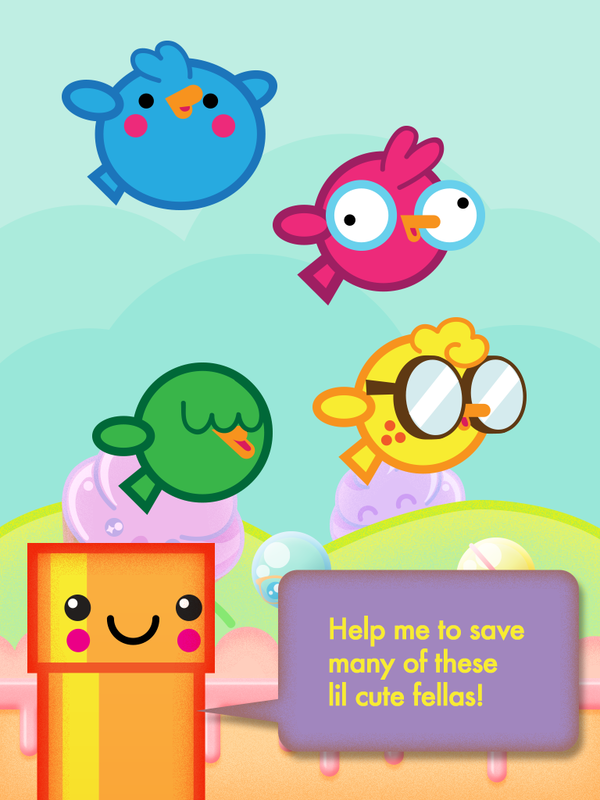 Are you tired of those games where you dodge pipes with birds, fishes, superheroes, buffalos, whatever? 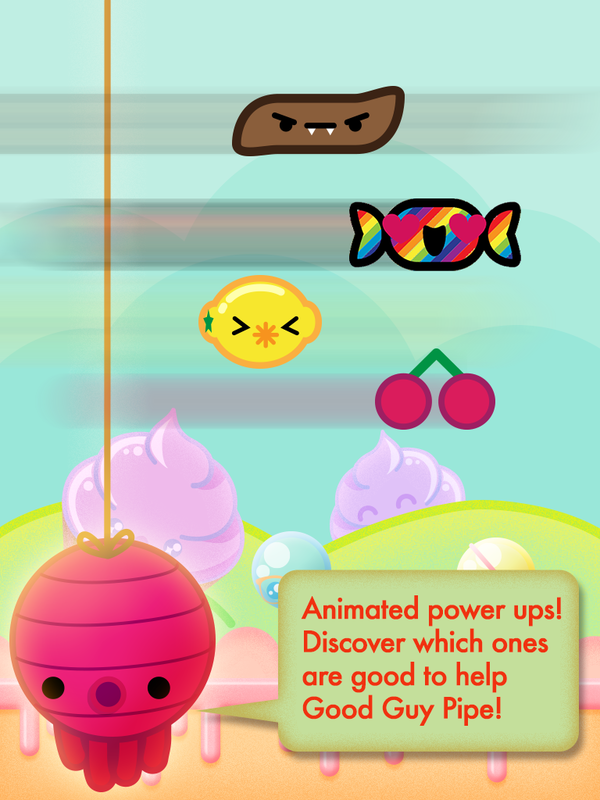 We also added a series of power-ups to make the gameplay more various. 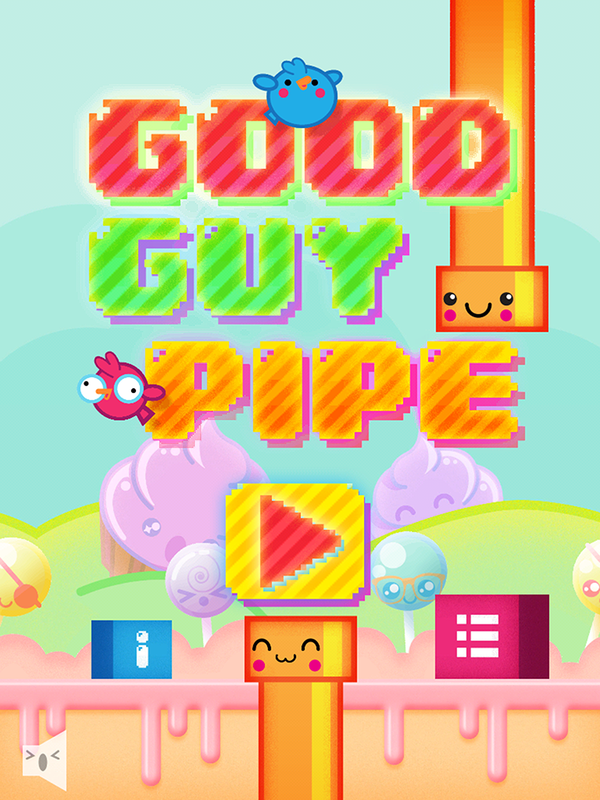 These poor flying weirdos have some problems, but luckily the Good Guy Pipe is there to help them passing through! What we wanted to achieve was a very simple concept, a challenging but not frustrating game and a 100% arcade feeling, everything wrapped in a mega-cute design.